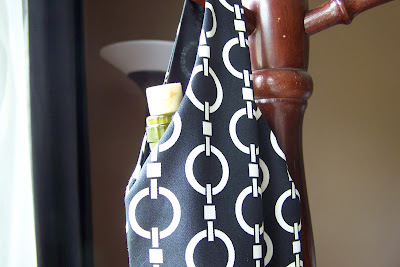 What Do You Like to Make with a Half Yard of Fabric and a Giveaway! These are some of the totes that I made for the Cystic Fibrosis Cleveland Wine Opener – a fantastic event for a wonderful cause. This year, in addition to the wine and food tastings, music and silent auction, there will be a marketplace. The wine totes will be among the various items for sale. Each tote is handcrafted using a sturdy home dec fabric and lined with a coordinating or contrasting fabric. Use this handy tote to carry your bottle of wine home from the grocery store or to a social gathering rather than in the crook of your arm. I am sponsoring a giveaway of one wine tote. Follow my blog for a chance to enter. Current followers will be entered also. I will pick a winner on October 10th. Winners can select any wine tote that is available from my Etsy shop. (I will have one in reserve in the unlikely event that I sell out.) Thanks for visiting! Love these, and the aprons! What could be better…wine and crafts! Your totes are gorgeous! I love the prints you’ve used. Where is the sign-up for followers? Am I just blind tonight… I can’t see it? My comment just dissapear lol. I was saying I love your totes and I’d like to win one of them… guess what? I became your follower, yay me! I must admit as a knitter, I see potential for other uses lol! I’m following via Google, so easy! I need to look at your t-shirt quilts, my boyfriend needs to have a new relationship with his old fraternity and band shirts that doesn’t involve wearing them in public. I also like winning stuff, what can I say. I also saw your post on Ravelry… and am now following! Super cute totes! I’m impressed! 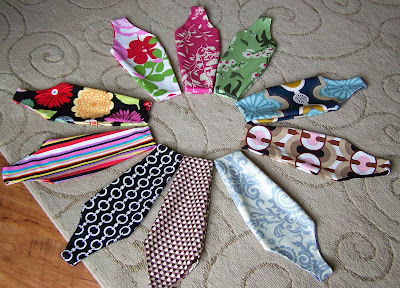 I love the fabrics, you’ve used! 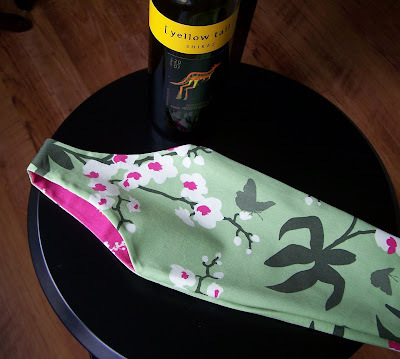 Great blog and fab wine totes! Much classier than the wine store bag, and definitely prettier than a regular gift bag! Following. Great tote! I hope I’m not too late!